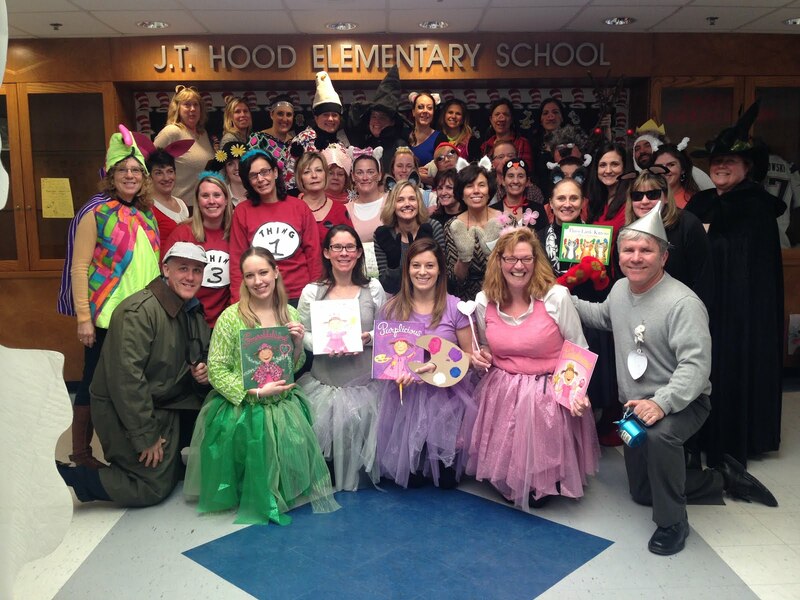 It was a busy afternoon at the J. Turner Hood School on Tuesday. Our wonderful Girl Scouts worked diligently to beautify our school. They planted beautiful Mums in various locations. Well Done!